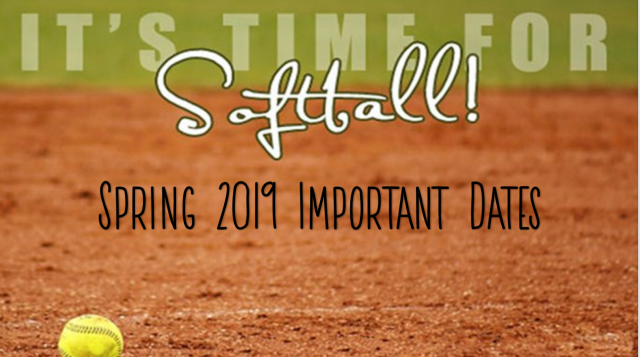 Updated Thursday January 31, 2019 by Rose Rich Girls Softball Association . "Do you know what time your practice will be on Saturday?" "can someone tell me what is this document they ask me “all star committment letter”"